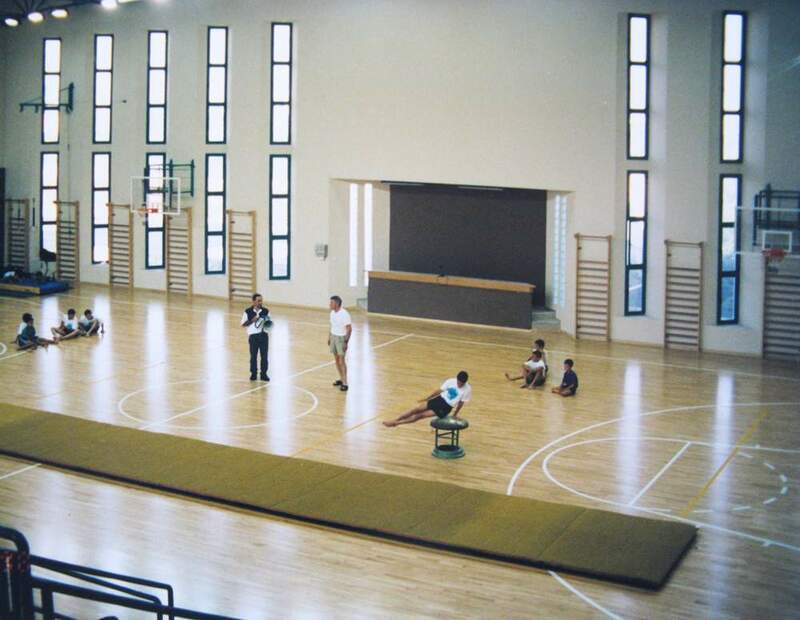 A sports center that includes a game area, bleachers (approx. 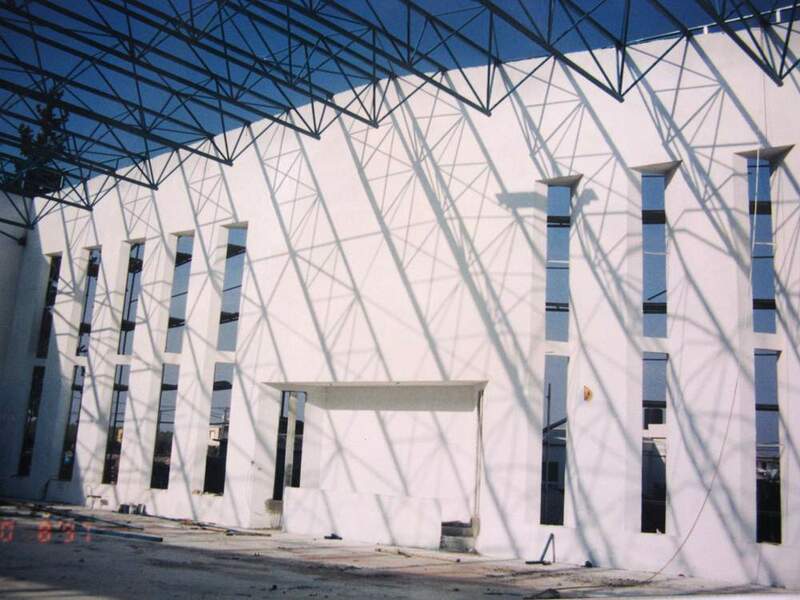 350 seating places), a lobby and entrance veranda, lavatories, dressing rooms, auxiliary rooms and storage area. 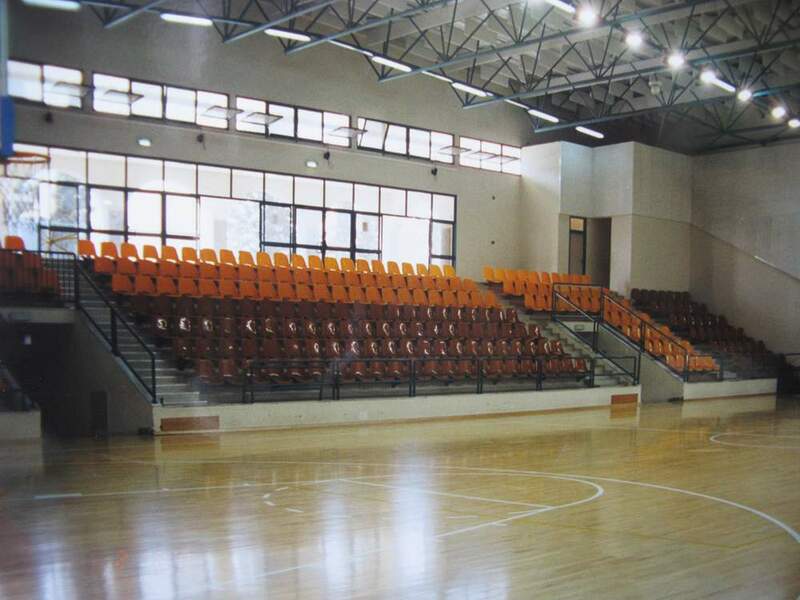 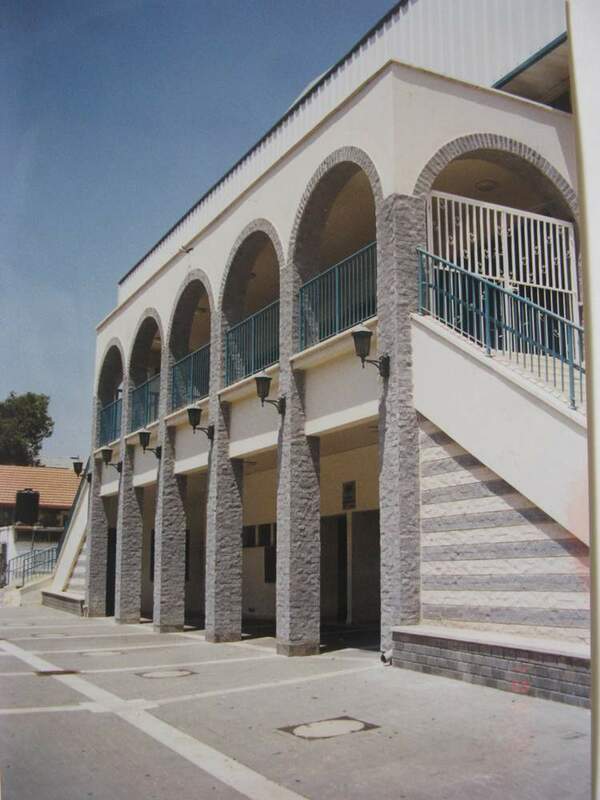 Will be used for various sports activities for the entire settlement and as a gathering place for events and parties.